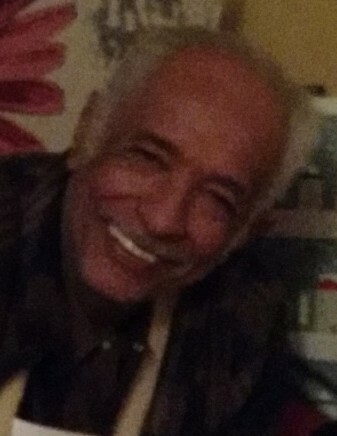 Obituary for Juan "Johnny" Ferrer | Rodriguez Funeral Home, Inc.
Juan Ferrer, lovingly known as "Johnny", passed away on August 30, 2018 in Philadelphia surrounded by his family. He leaves memories to be cherished by his beloved wife Benedicta "Benny" Diaz; children Francisco, Orlando, Moises, Eusebia and Marisol; his brother Gilbert; sisters Rosita and Geraldine; grandchildren and precious great grandchildren. We was preceded in death by his sisters Zoraida and Felicita "Lucy". A public viewing will be held on Wednesday, September 5, 2018 at the Rodriguez Funeral Home from 6 pm to 9 pm and on Thursday, September 6, 2018 at Visitation BVM Church, B Street & Lehigh Avenue, at 9 am following a Mass of Christian Burial at 10 am. He will be laid to rest at Oakland Cemetery.